Whether you’re traveling this holiday season or celebrating at home, we’ve picked out our top 10 best gifts for entrepreneurs that can help to support their business, spirit, and soul! 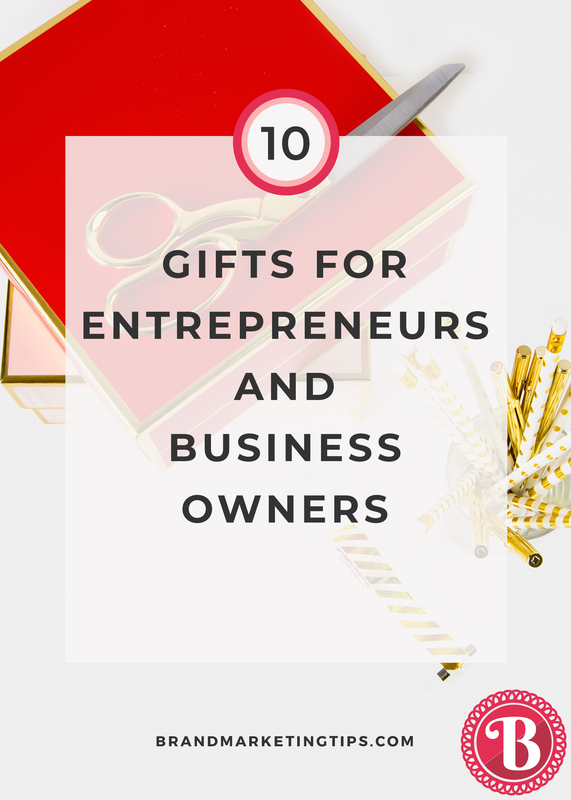 The first 5 items on the list would make great gifts to give to the entrepreneur in your life. The last 5 items are great tools to pick up for yourself if you are a business owner. The holiday season is the perfect time to catch up on some good reading and to gift books and other treasures that will be appreciated by the small business owners and entrepreneurs (or yourself!) on your holiday shopping list. My mom and I have put together this list of some of our favorite books, loved items, and helpful tools that we’ve received and given in the past. Some are perfect for getting your mind away from the fever pitch of the holidays. Others are intended to help your business grow. And others are included, well, just because. Can you guess who picked out which items? 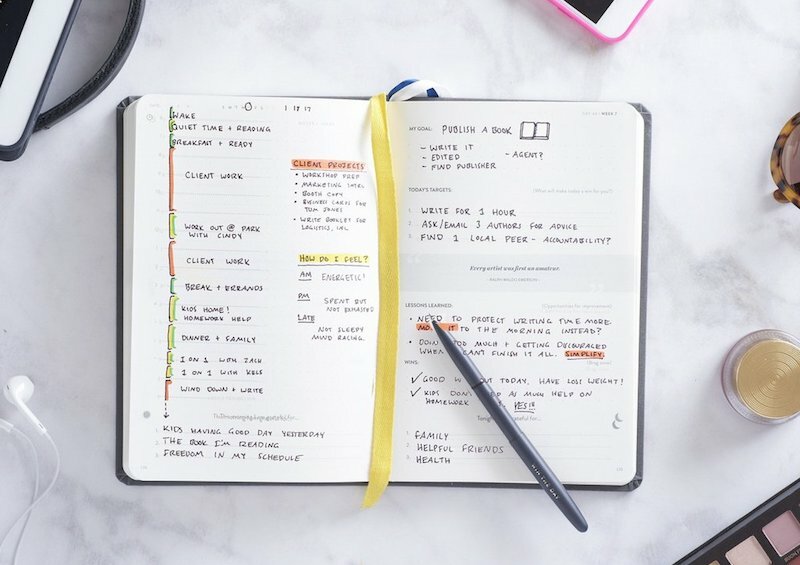 Rocketbook notebooks are seriously cool and are beloved by busy executive types and techies alike. If you love the feel of good ‘ol paper but need the connectivity we’ve all come to enjoy, these notebooks provide the best of both worlds. What makes it special is the fact that the pages are reusable–simply wipe them clean with a damp cloth when used with Pilot FriXion pens. Plus, special markings on the pages can send your notes directly to Google Drive, Dropbox, Evernote, Box, OneNote, Slack, iCloud and email using the free Rocketbook app. We love this portable USB microphone for recording voiceovers for videos, webinars, or video conferences. The unique design is a real space-saver. And it is compact enough to fit in your computer bag for working on-the-go. There’s no special driver required to power it, plus it is Mac & PC compatible. My mom and I both own one! Yes, you can give the gift of Amazon Prime! 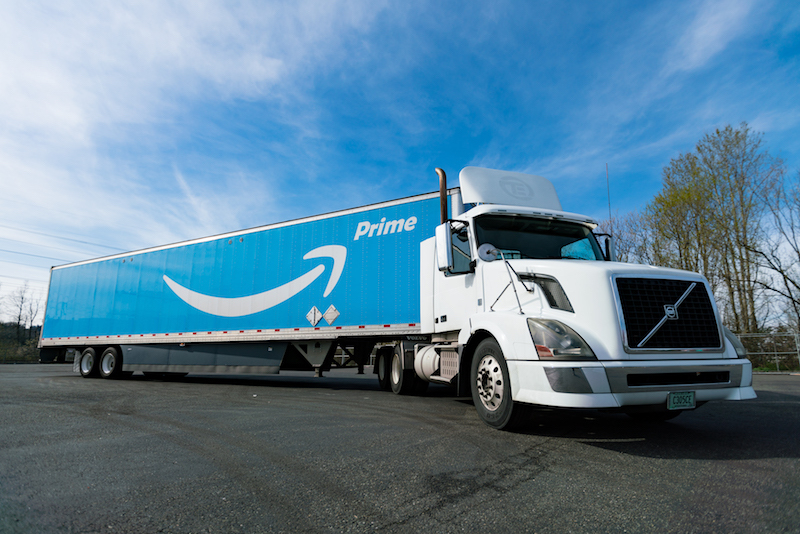 Having had Prime for many years now, it’s hard to imagine going back to paying for 2-day shipping on, well, anything. Last minute vacation necessities? Check. Hard-to-find specialty snacks? Check. Tools and supplies for running our business? Check. Don’t forget about Amazon Business! Plus, there’s Prime Video for movies and TV shows and Amazon Music for unlimited music streaming of over a million songs… when I’m not working, of course! The SELF Journal was a project that I supported on Kickstarter several years ago. While the company, BestSelf Co., was still in its infancy, I knew they had a great product with testimonials to prove it. 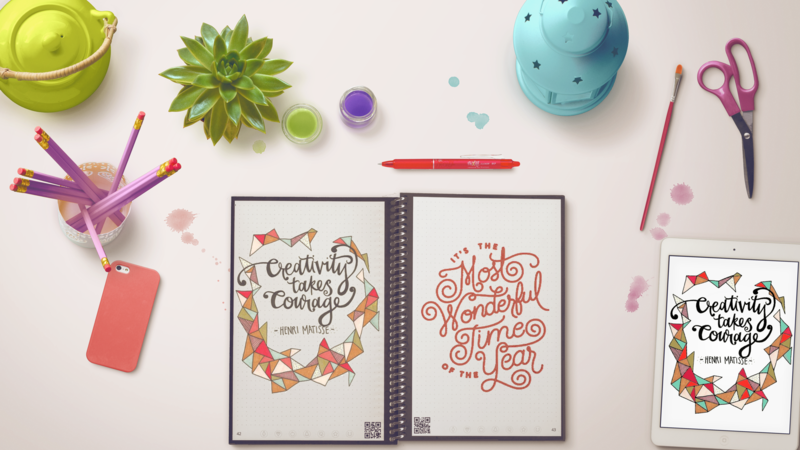 Inside you’ll find a day planning system, plus sections to include daily gratitude, notes, goals, AND reflections. With Monthly, Weekly, and Daily spreads, you can organize your life with extreme detail. Take your high-level items and drill down for massive focus. 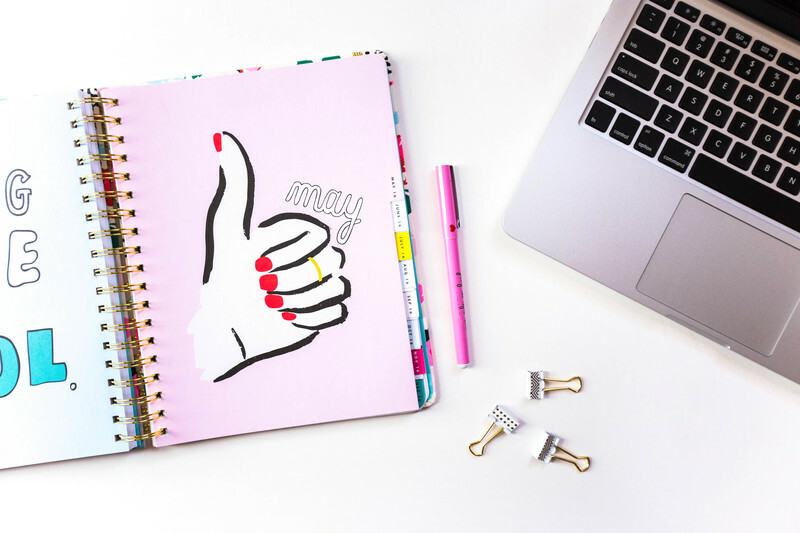 If you miss a day, don’t sweat it, this day planner is non-dated; pick up where you left off. Whether you are starting your own business, or have a loved one who is, we are proud to include our workbook, The Marketing Plan Blueprint: The 8-Step Process for Growing Innovative Ideas into Winning Businesses on this very list. 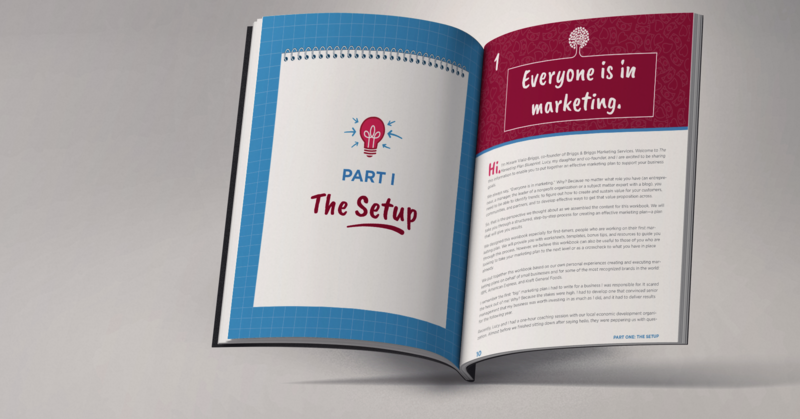 This workbook takes you through a step-by-step process for creating a marketing plan, a plan that will help win customers, get financing if needed, and more. We provide many downloadable worksheets and templates so that the workbook content can be reused and shared with others again and again. The ultimate tool for project management and productivity junkies. 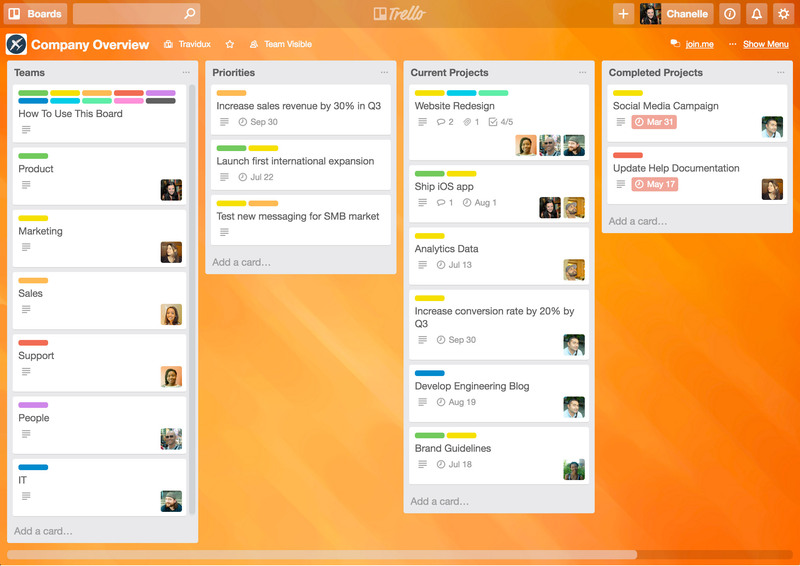 Trello is one of the most popular ways for entrepreneurs and remote teams especially to communicate rapidly and efficiently. Utilizing a digital “card” pull system, teams can work to complete checklists, share files, and have inter-card discussions with all involved stakeholders at the click of a button. Trello Gold, the app’s currency, adds a variety of productivity-boosting enhancements that improve the experience. Another classic tool for sharing documents with team members, family members, and friends. 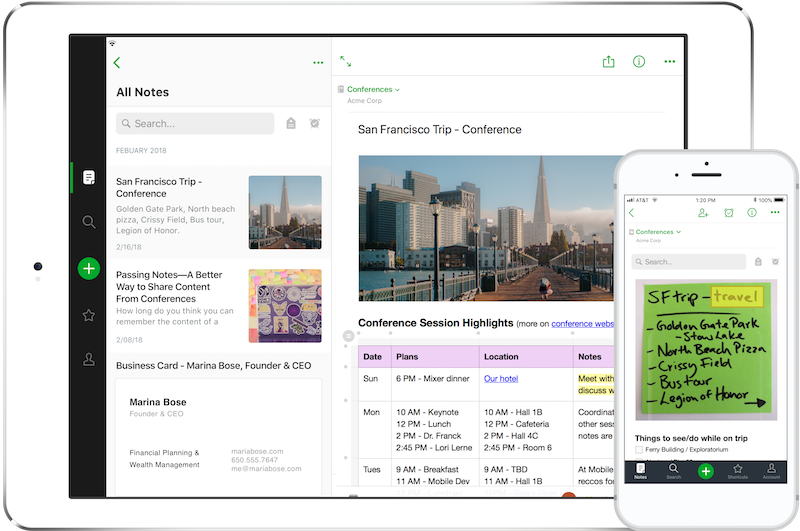 Evernote is the top-rated cloud storage tool that enables access to documents while on the go and across devices with one simple account. I especially love their document templates which make notetaking and meetings more productive. Please note that you will first need to have an Evernote Basic (FREE) account in order to purchase the premium version. A must for entrepreneurs on the go and remote teams. Dropbox offers powerful collaboration tools and anytime, anywhere access to your files. 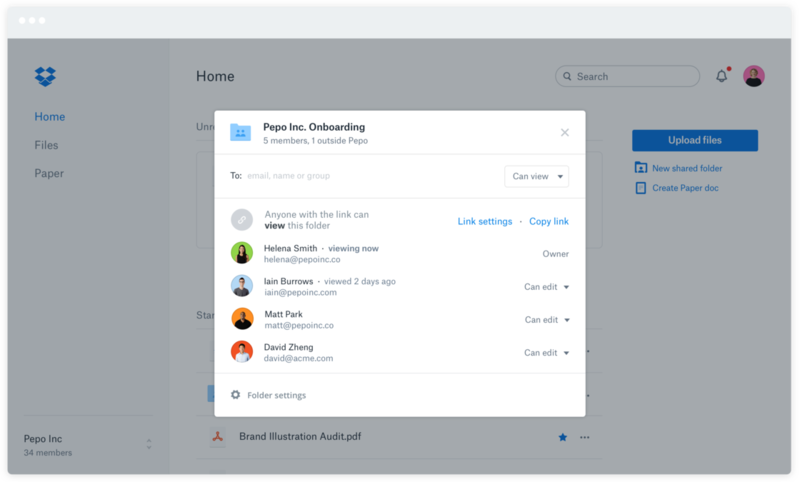 Whether you need to send large files to project partners or need a solution for accessing documents while on the road, Dropbox can handle it. We love using it for online backups of our files. A powerful tool for collaborators, Slack brings all your communication together into one system. 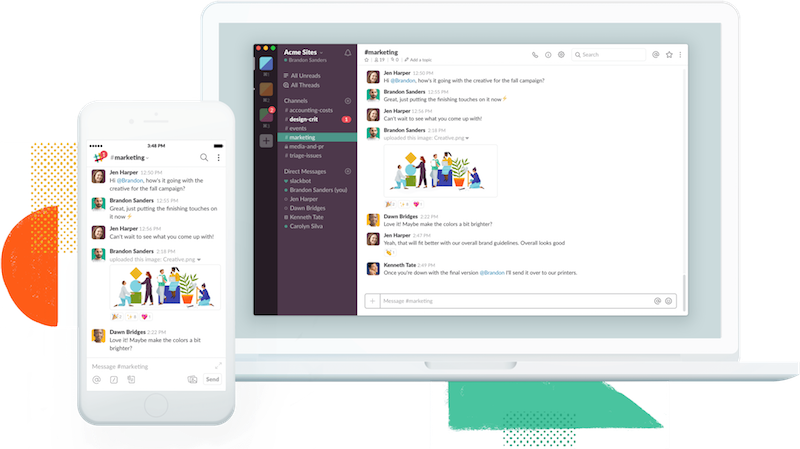 Accessible via desktop or mobile app, Slack offers a single, shared place for messaging, tools and files. 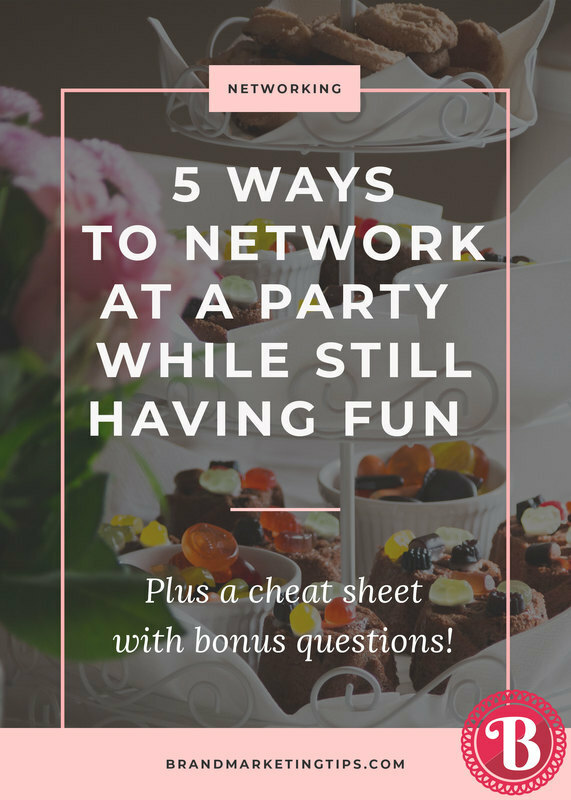 This can help everyone on your team save time and collaborate together. Host voice and video calls, share files and documents, and integrate with other apps you love to use, all in one place. Have you been to a flea market or craft show lately? You might have noticed an uptick in sellers accepting credit cards. Square is one of the most popular mobile card readers for small business owners because of its portability and easy-to-use interface. Square Reader works with the free Square Point of Sale app to allow everyone to take payments on their smartphone or tablet. My Mom and I wish you and yours a very happy and successful holiday season. Thank you for your ongoing participation in our BrandMarketingTips.com community. We look forward to bringing you a lot more complimentary content in the coming year to support your business and your personal brand. So great to know more about these gifts, we’re already using some in this list. It brings great convenience at work. We are happy that you are finding Lucy’s list helpful!